In Germany, the 911 Speedster including country-specific equipment and 19 % VAT is priced at Euro 201,682 and will be launched in December 2010. UK prices start at £144,100. 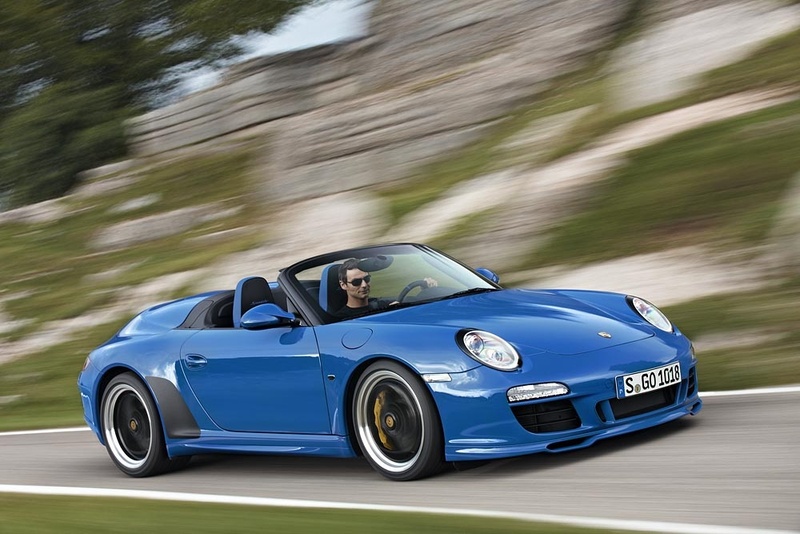 You can watch a stunning video of the new Porsche 997 Speedster here.